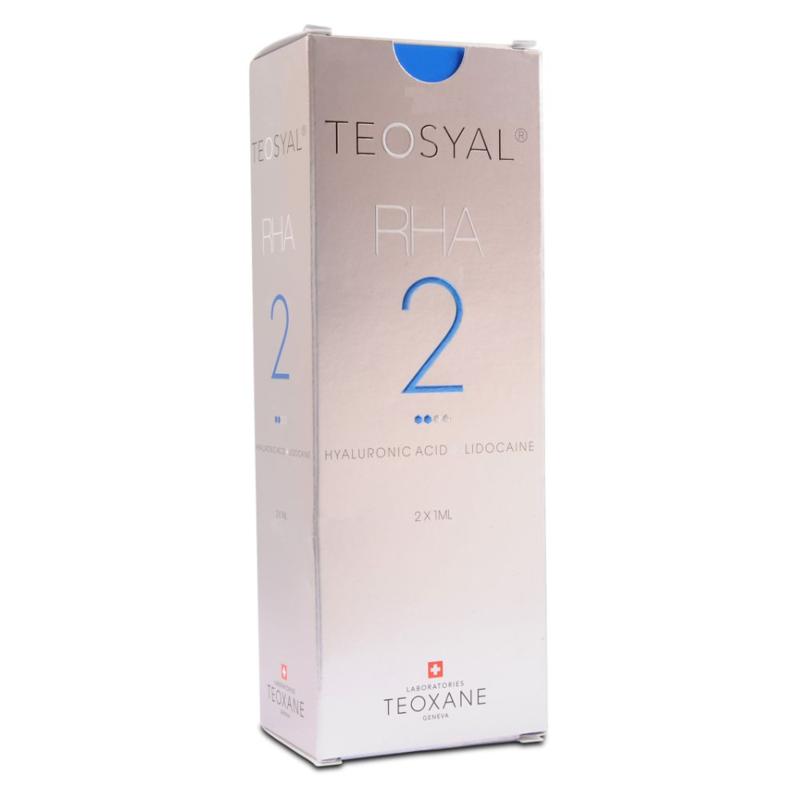 Teosyal® RHA 2 can smooth out more visible wrinkles that are more noticeable than just fine lines. RHA 2 can also be used to volumise lips making them look more attractive make you feel great about yourself again when you look at your reflection. 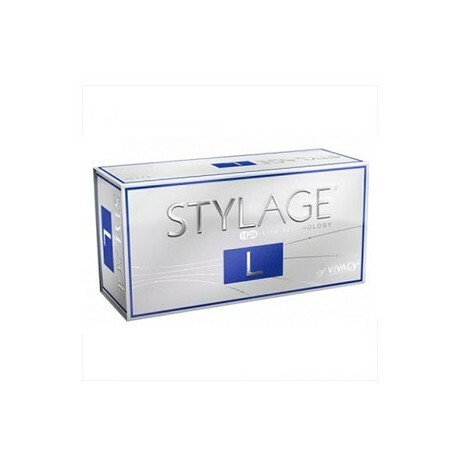 It also magically erases nasolabial folds as well as improving the structure of your natural facial contours. Each expression you make with your face and each movement of your features are supported by Teosyal RHA 2, to ensure you look attractive with soft and beautiful skin. The revolutionary formula by Teoxane, based in Switzerland, works when your face is static or dynamic. 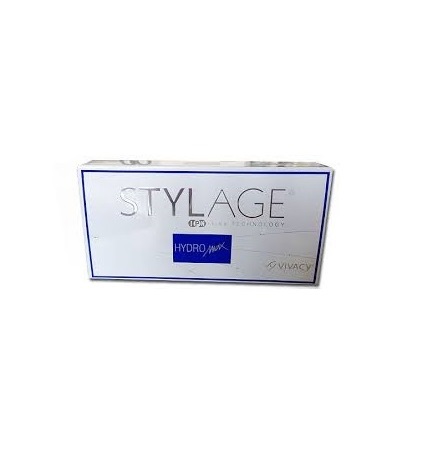 The gel formula will adapt and stretch to work with each facial expression depending on your emotions at that time. 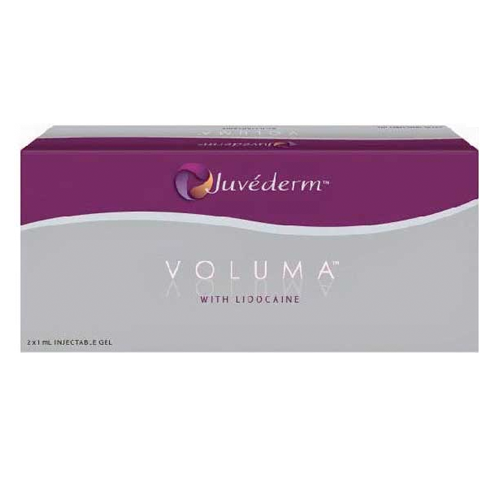 A painless treatment with no swelling using anaesthetic Lidocaine. RHA 2 is absorbed immediately, creating effects that are long lasting. 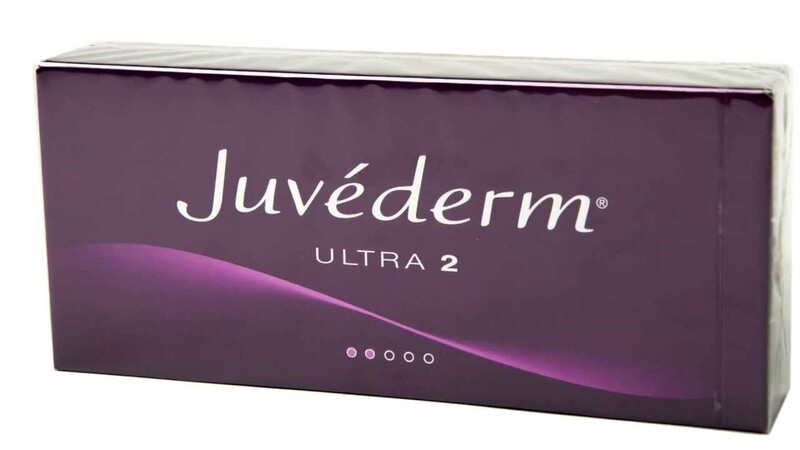 What are the Benefits of Teosyal RHA 2?